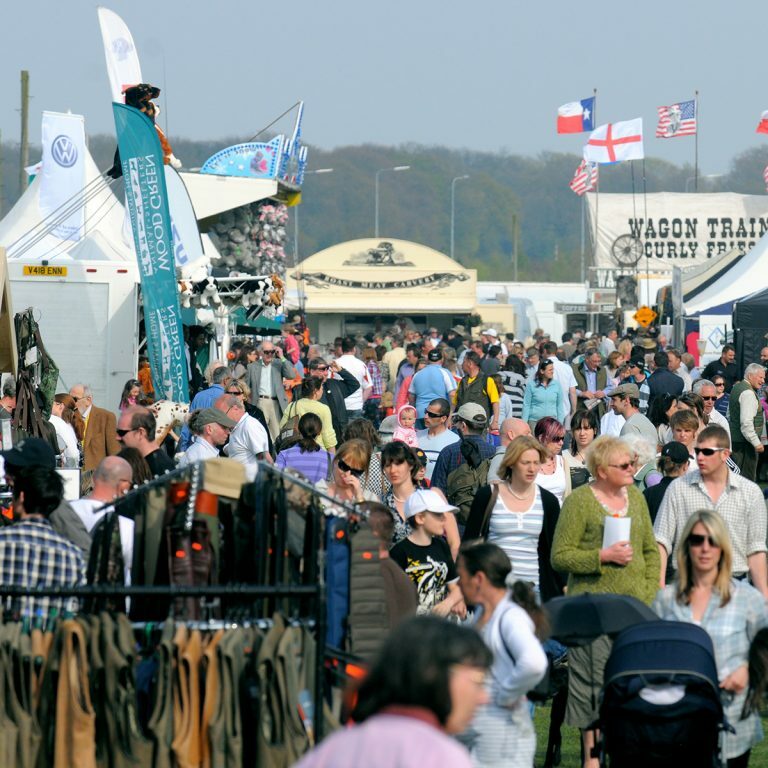 The East Anglian Game & Country Fair began in 2004 and is an annual two day, family event taking place on April 27th & 28th 2019 at the Euston Estate near Thetford, just off the A11. Euston Estate provides a central location for The East Anglian Game & Country Fair, only 30 minutes from Norwich on the newly dualled A11 near Elveden with excellent access to the A14, Cambridge, Bury St Edmunds, Thetford, Ipswich and Newmarket. The East Anglian Game & Country Fair was ideally suited to this beautiful new venue and our first show here in April 2017 attracted record crowds. It also gave us the opportunity to further evolve and develop the show, with the space and freedom to invite new attractions and events, whilst ensuring that the popular events that we have always enjoyed remain. Highlights of the 2018 show can be viewed if you click here.